Have you ever thought that after your wedding day, you might want to relive it? Remember the sound your spouse made when you first walked down the aisle? What about the toasts that were made, the tears and laughter that were shared with friends and family? Having a wedding photographer can capture these moments in time, but a picture doesn’t quite let you relive the moments the same way that wedding videography can. While some brides might question if the extra expense of having a wedding videographer is worth it, many will say without hesitation that it is money well spent! Here are a few reasons why having a videographer capture your wedding will be worth it in the end! While having still photos to display on the wall are a great treasure, having a video that showcases everyone and everything as it happened is priceless. You’ll be able to relive the sights, sounds, and moments of your special day, exactly as they happened, almost as if it were your wedding day all over again. A video allows you to experience all of the life that went into your wedding, through the motions and sounds that are captured. Relive the cheering after your first kiss, the break dancing during your reception, and all of the moments that went into making your wedding so special. Hiring a wedding videographer that can capture all of the raw footage of your day, and compile it into a beautiful video complete with music that creates a movie that evokes all of the same emotions that you felt on the actual day. Your video will generally be set to music, often times your wedding songs, that will bring back all the feelings of joy, excitement, and love that you felt on your wedding day. You’ll be able to laugh, cry, smile, and reminisce about all of the joy and love you felt on your wedding day. Your wedding day is guaranteed to be a whirlwind of people, pictures, behind the scene bloopers, and so much more! Amidst all that is going on to ensure that your day goes off without a hitch, your videographer will be there to capture it all! Through their dedication to capturing your wedding day, you’ll then be able to see and experience everything, when you have a few minutes to breath! You’ll be able to see your wedding party walk down the aisle, your parents share a private moment before giving you away, your sweet grandmother reminisce about her wedding, and everything else that happens on your wedding day. You’ll be able to go back later and watch all of these moments and experience them as if you had seen them first hand for yourself during all of the wedding festivities. Thanks to the convenience of modern technology and social media sharing platforms, sharing your wedding video with friends and family who were unable to be there has never been easier! This allows couples who are planning a destination wedding, or a small wedding to give their friends and family a glimpse into the celebration, and feel as though they had been there themselves. The ability to watch your wedding video again and again is a priceless treasure that you’ll be able to share with friends and family for years to come! This is why it is important to invest in wedding videography that is high-quality, and captures the essence of your wedding beautifully! 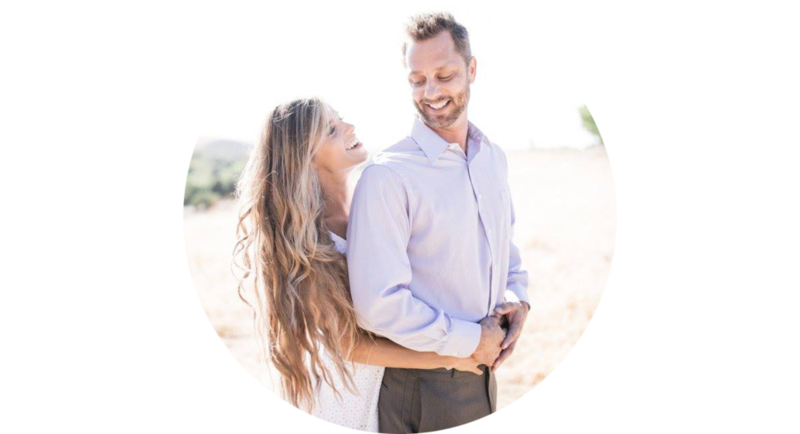 At MS Photo and Video, we take the time to get to know each couple, and learn what they are envisioning for their wedding video. We are committed to capturing every detail of the day, so that our clients can relive their wedding again and again! Contact us today to see how we can help capture the most important day of your life!